If you know me, you know I looove dessert, and I don’t want to compromise on my keto treats. Luckily, I don’t have to, and neither do you. 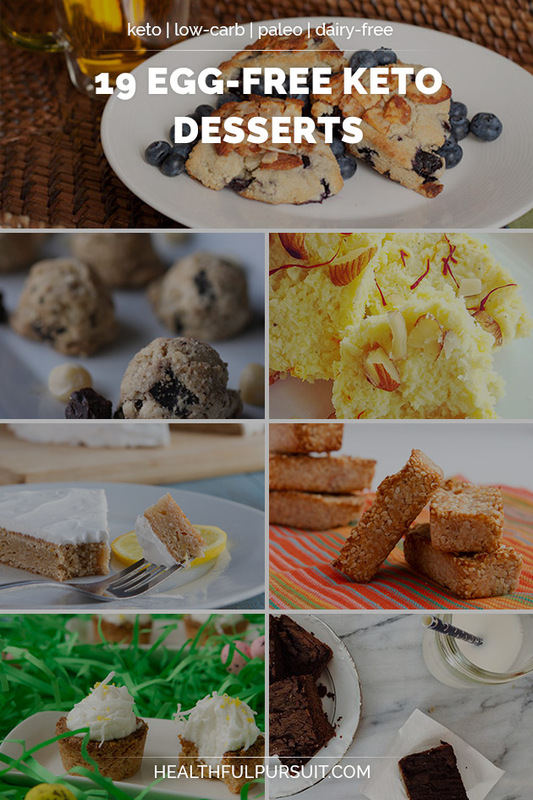 Check out these deliciously keto, awesomely eggless, seriously sugar-free desserts. One of the reasons I love keto is because I feel so much food freedom within this lifestyle — I can make all the fatty things, and they all taste amazing, because let’s face it: fat is delicious. 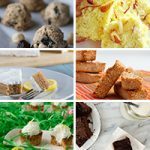 Now, when it comes to keto baking, initially I was a little intimidated to make the sugary stuff without the sugar, but have no fear! LAKANTO® has you covered for all your baking needs, without the buzz. But HOW?! Well, LAKANTO is made with erythritol and monk fruit. They taste just like sugar, only with zero calories, plus they’re all natural, non-GMO, kosher, vegan, and they have NO impact on blood sugar or insulin! Seriously! The two natural ingredients are erythritol and the supersweet extract of the Monk Fruit from China … that’s it! Why choose erythritol over xylitol? Well, erythritol is fermented, so it’s naturally more gut-friendly. 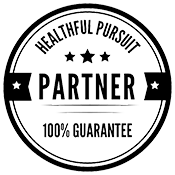 Erythritol is also zero calories, in comparison to 300 calories per 100g of xylitol. If you want options, LAKANTO has them; LAKANTO Classic is comparable to regular granulated sugar and can be swapped with a 1:1 ratio, while LAKANTO Golden has the same conversion, but the taste is just a bit more complex with a caramel-like sweetness. So what can you make with this monk fruit sweetener? 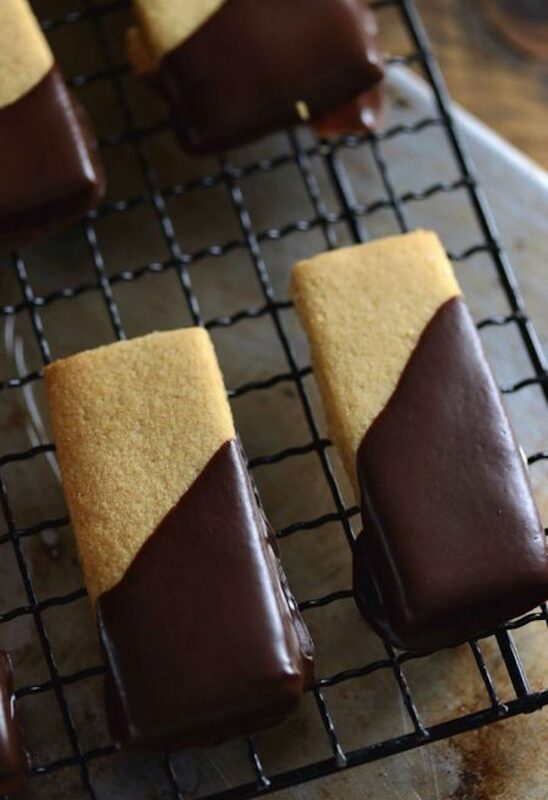 Glad you asked … let’s get to the dessert inspiration! Delicate and delicious, with a coffee undertone — these would be perfect with golden monkfruit and a Rocket Fuel Latte! I don’t mean to brag, but these lemon cookie tarts are AMAZING, and they’re filled with a dairy-free vanilla coconut cream. Make yours with monkfruit and enjoy! 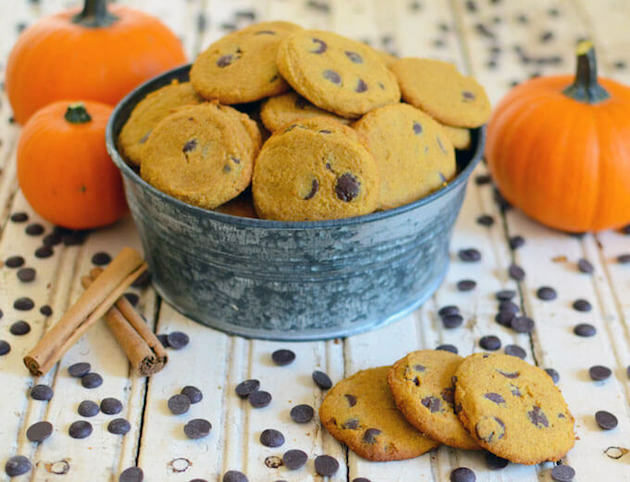 Pumpkin and chocolate together in a cookie, with golden monkfruit instead of honey for just a hint of caramelly goodness. Yes please. 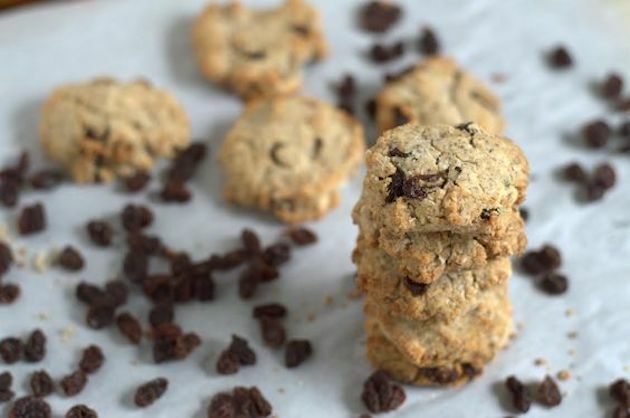 I like Lily’s stevia-sweetened chocolate chips, and keep these dairy-free by using palm shortening instead of butter. Not your average sweet treat! 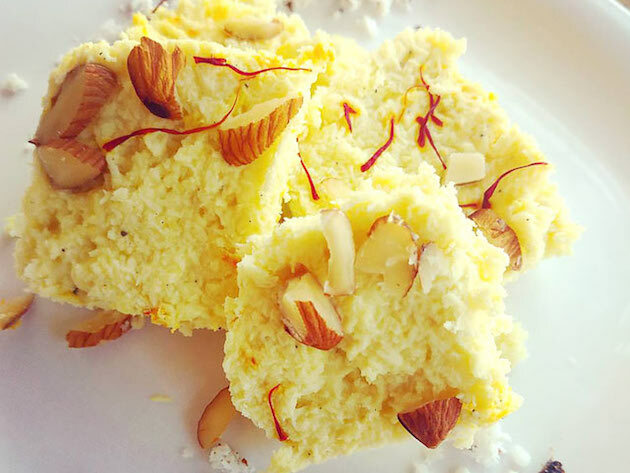 These bars are nice and light, with the complex flavor of fresh saffron! Make them with monkfruit and share the sweetness with a few friends. 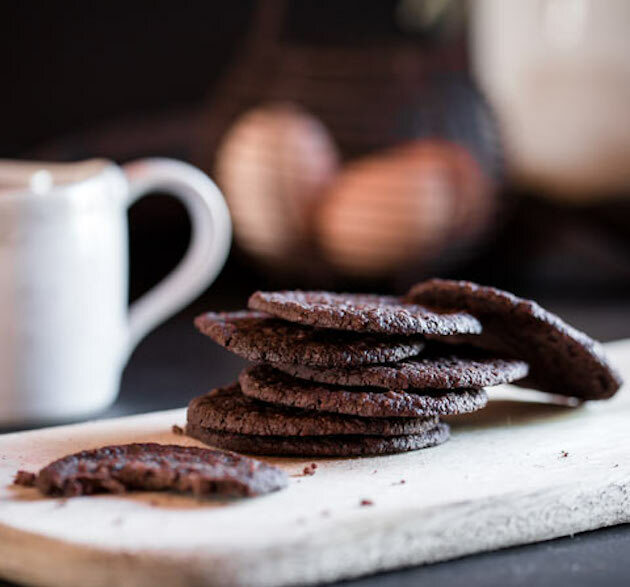 These shortbread cookies have a great crunch factor, finished by dipping them in luscious melted chocolate chocolate chips from Lily’s. 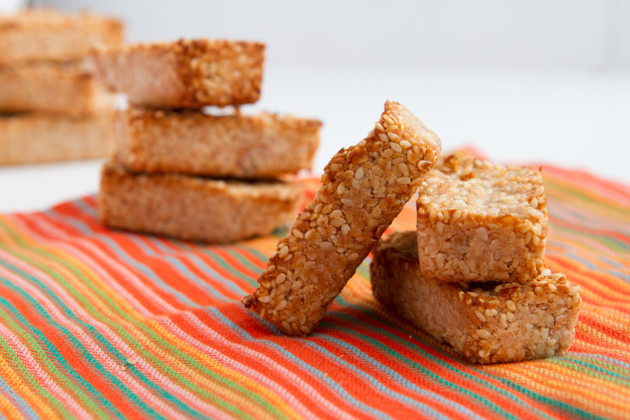 Keep the traditional shortbread flavor with monkfruit and swap butter for coconut oil to make it dairy-free! 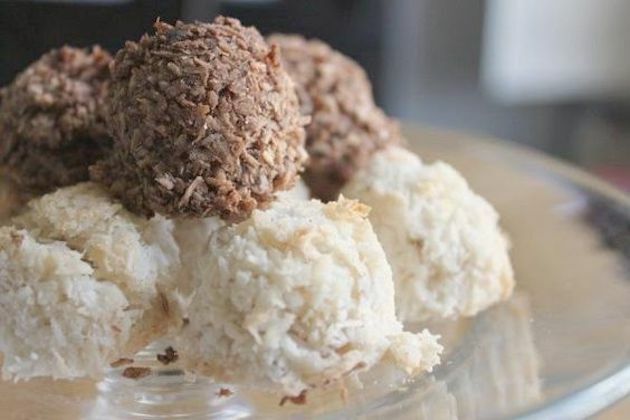 Mounds of coconut, sweetened with monkfruit, coconut milk, and flavored with vanilla, plus cocoa powder if you’re feeling fancy … which is totally normal, because macaroons are pretty fancy. 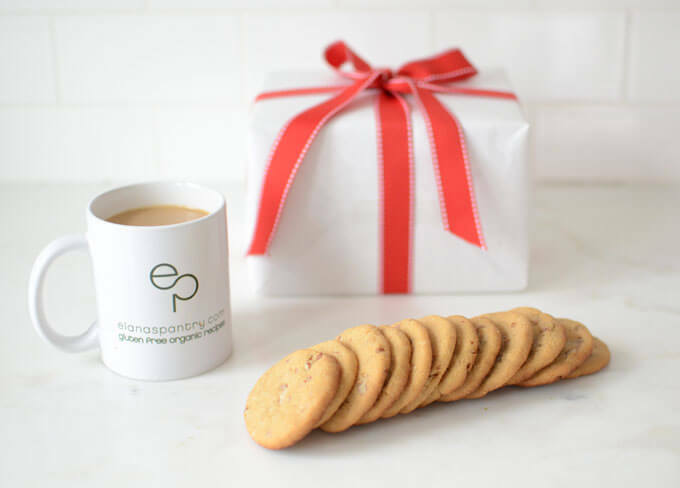 I’m totally down for any recipe that encourages me to eat cookies for breakfast. 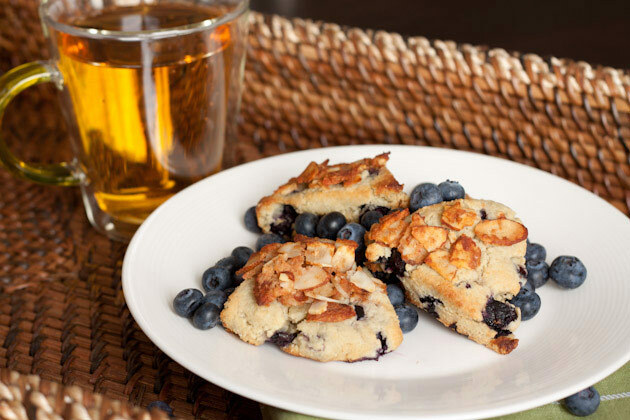 Use golden monkfruit in place of honey to deepen the flavors of cinnamon raisin… morning comfort in a cookie! Smooth and rich chocolate cupcakes and topped with avocado mousse — whoa. I’d use golden monkfruit to deepen the mocha flavors, or you can keep it nice and light with classic monkfruit! Just a few sprinkles of monkfruit will brighten up the strawberries and rhubarb for a crisp that is refreshingly sweet! Use coconut oil instead of butter for a dairy-free version. Okay, so I cheated a little because technically these aren’t a baked good (no baking involved!) but they are too good to not share! You could use classic monkfruit with these, or deepen the bacon-y goodness with golden monkfruit. Trust me, these are delicious! Crispy on the outside, soft and chewy on the inside, these crescents would make the perfect addition to afternoon tea! Keep them dairy free by using palm shortening instead of butter, and sweeten them with monkfruit. 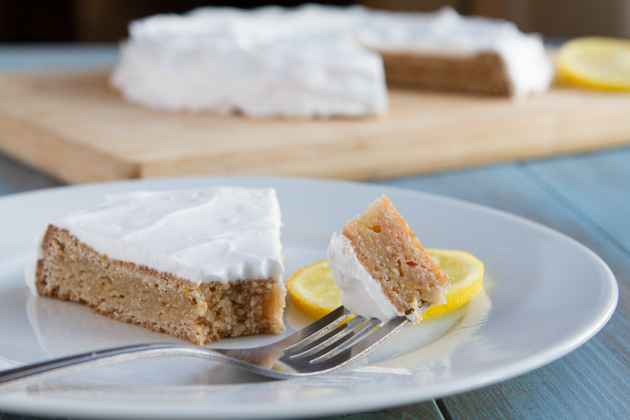 My tried and true Keto Lemon Cake is refreshingly zingy — pair it with monkfruit and follow my directions to make a gelatin egg! 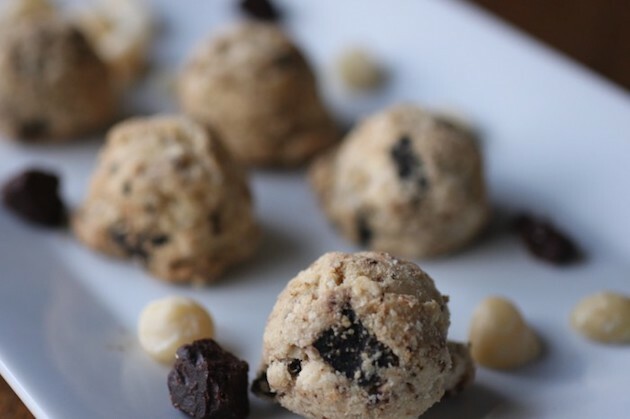 Like a traditional chocolate chip cookie, only way more awesome. Follow the granulated sweetener directions and use golden monkfruit OR classic monkfruit with 2 tbsp of water. 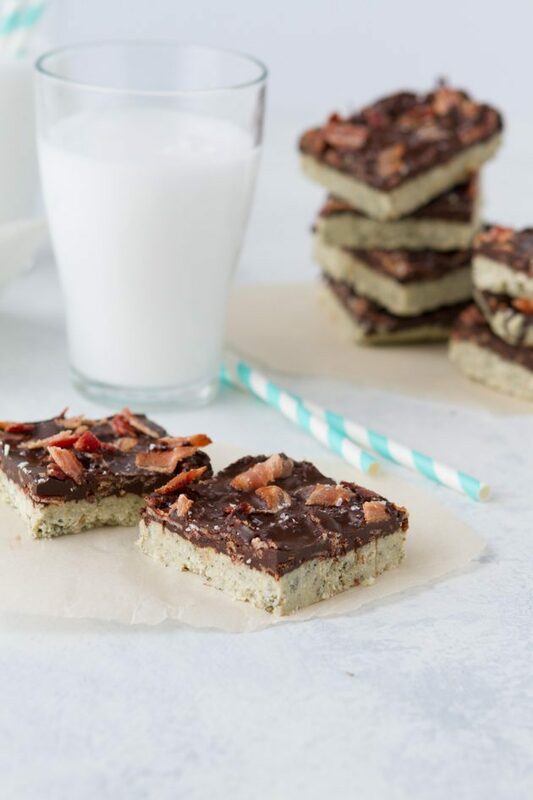 I love these bars because they’re super easy to whip up and they make a great on the go snack … plus they taste like COOKIES! Use a tablespoon of golden monkfruit or classic monkfruit in place of the stevia drops. These thick, gooey, chocolate cake bars are rich without the eggs, and sweet without the sugar! Use monkfruit for a more traditional flavor, OR golden monkfruit to add a hint of caramel to the rich, chocolatey goodness. Swap traditional eggs for gelatin eggs, flax eggs, or chia eggs! 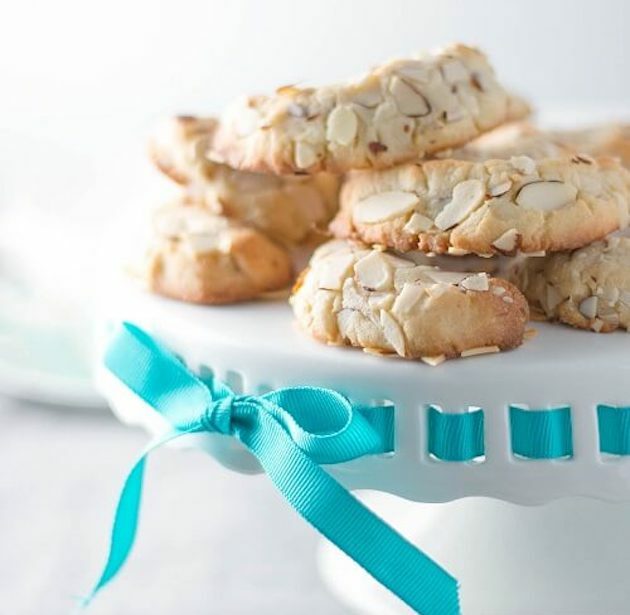 A low-carb take on traditional shortbread cookies without the sugar headache, sign me up! Swap out the honey for golden monkfruit to really bring out the flavors of toasted pecans and vanilla. Are scones dessert or breakfast? Why not BOTH?! 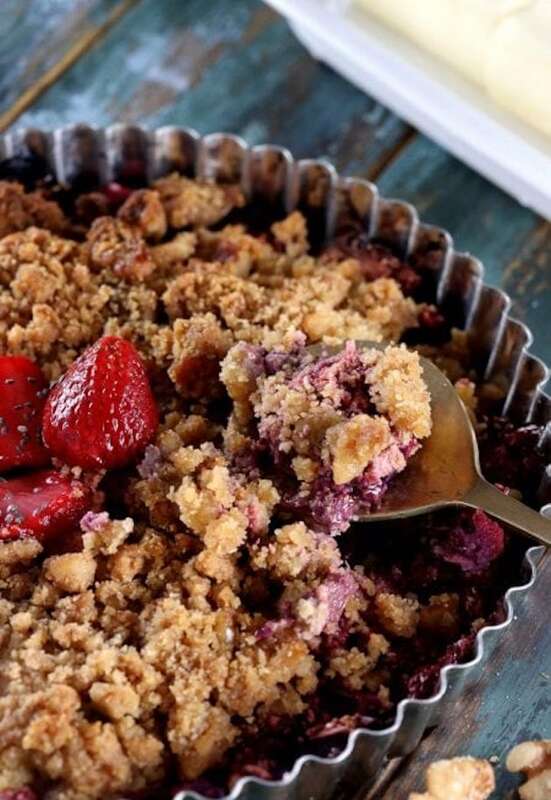 Sweeten yours with a bit of monkfruit — use 1 tablespoon of monkfruit for ¼ teaspoon of ground stevia in the batter and 1 teaspoon of monkfruit for the streusel topping. 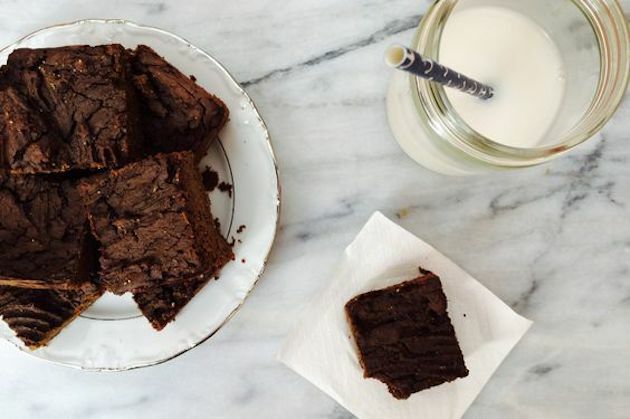 When you add protein to brownies, that means you can have brownies for breakfast right? Let’s go with it. 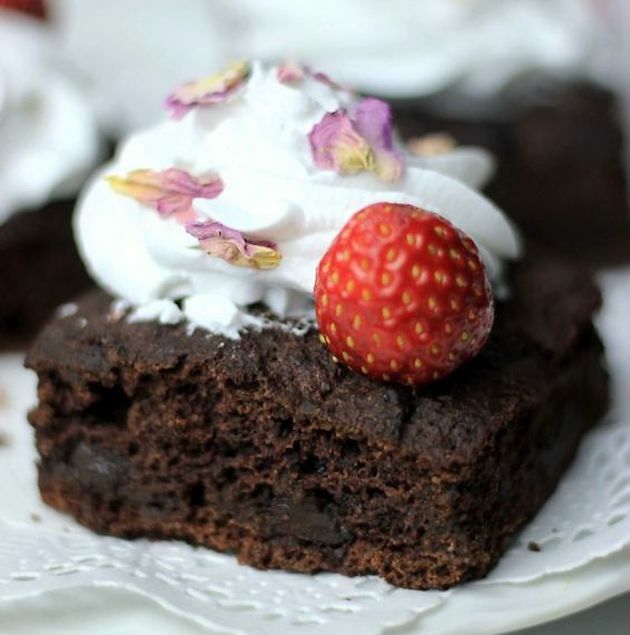 You could make these brownies with either golden monkfruit or classic monkfruit, and use Barney Butter Smooth Almond Butter instead of peanut butter. 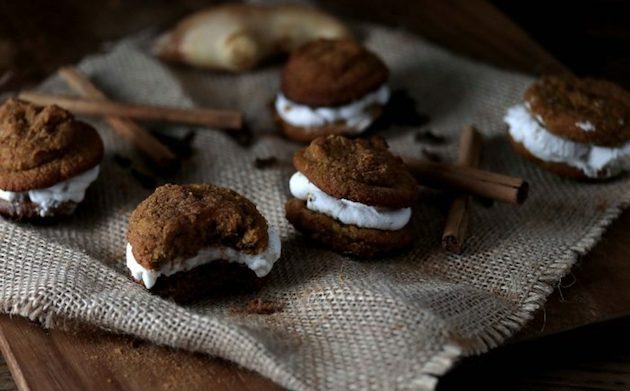 I can just imagine how good my kitchen would smell with all these spices melding together — I’m not sure which option to use; both classic monkfruit and golden monkfruit would pair perfectly with these adorable whoopie pies. What else can you whip up with monkfruit? Well, the sky’s the limit! 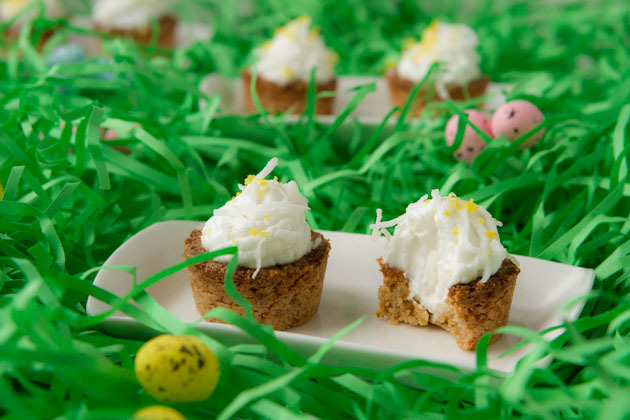 You don’t need eggs, you don’t need sugar — just a bit of inspiration and a sweet tooth! Let me know what you are excited to create in the comments below!